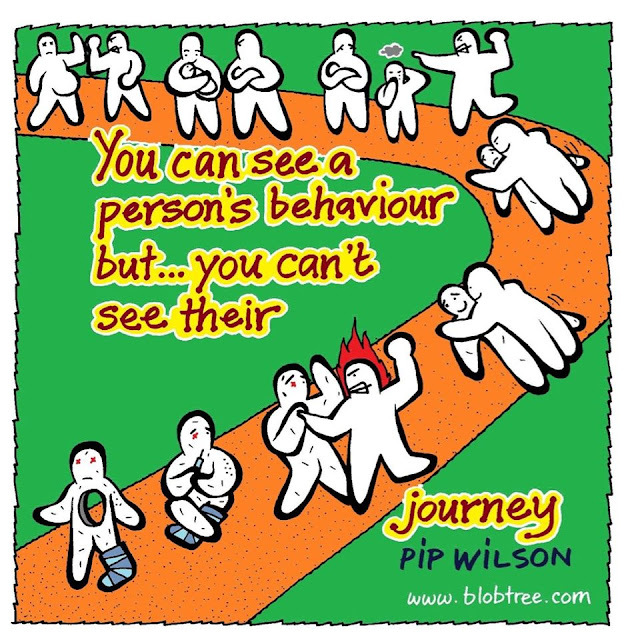 Pip Wilson bhp: #Opinions can lock out #feelings. Our opinion making can build a #Trump #Wall to keep out feelings. #Opinions can lock out #feelings. Our opinion making can build a #Trump #Wall to keep out feelings. Opinions can lock out feelings. can build a Trump Wall to keep out feelings. Being quick to form and speak opinions can stifle feelings and empathy. It is so easy to judge another human. I recon it is because we feel - that we judge another so easily. I strive to quick as possible to feel and think differently. How is it that I could live for 40 years before I had feelings? Could recognise them I mean. Could manage them I mean. Could develop them I mean. told me about them ! Nobody asked me to pause and think about my feelings. Get into contact with them. welcome them and learn from them. See & believe that they are a Divine creative gift. JOIN me in turning it into a feeling. I have never touched on these opinion/feeling thoughts/words before.